These activities have the aim of increasing the impact and visibilty of Antic Teatre within its environment (in the neighbourhood, in the city and internationally). – Stop Motion Barcelona, the first short film festival in Spain dedicated to stop motion animation. This festival, organised in collaboratión with the Barcelona Animation Academy, emerged from the desire to bring to the attention of new generations and the general public this classic animation technique, increasingly in vogue these days thanks to studios such as LAIKA or Aardman. 1. Children’s show and workshop: children will have the opportunity of viewing a selection of children’s stop-motion short films from different periods and countries, and then take part in a workshop. Biannual cycle curated by La Poderosa with collaboration from Mercat de les Flors, Blue Project, Antic Teatre and Sala Hiroshima. Hacer Historia(s) is a contemporary dance cycle that looks backwards with the desire to construct history from a personal gaze: BODY, MEMORY, FILE AND TRANSMISSION. The Poblenou Escena Festival for Contemporary Creation brings together today’s multidisciplinary creators and performers in a festival that has close links with the area and the current social environment. 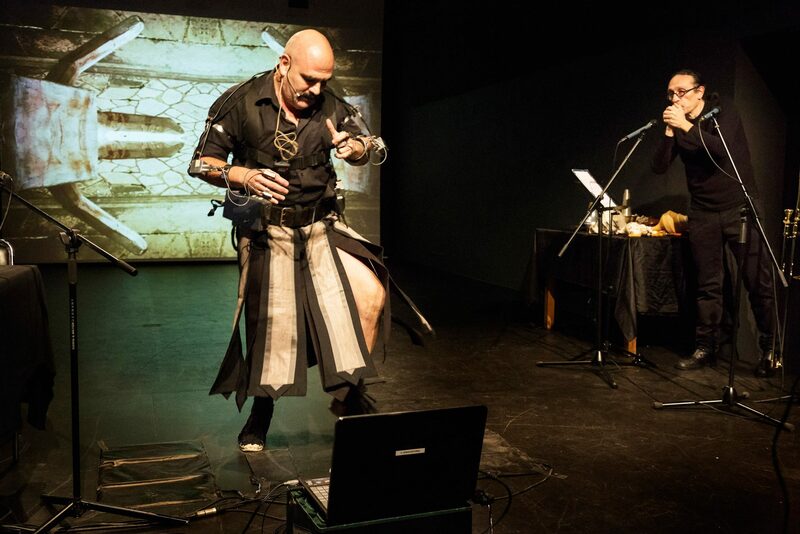 It aims to empower, promote awareness of and support shows that experiment with new performance languages, new forms of drama and new ways of interacting with audiences. Committed to culture and society, it generates a dialogue between sector professionals, audiences, the neighbourhood and the city, while keeping its sights on the international sphere. Currently under the artistic direction of Ada Vilaró i Casals working with a great team of professionals, the festival has been running uninterruptedly for 16 years, making it a reference point for the sector and recipient of two prestigious awards.